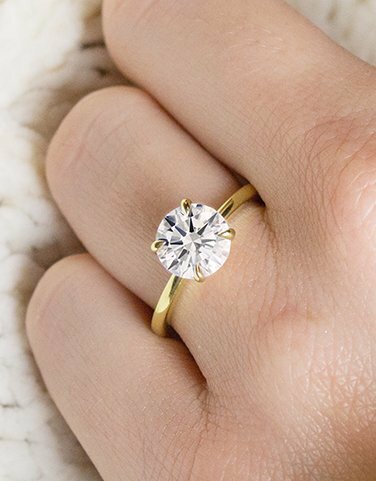 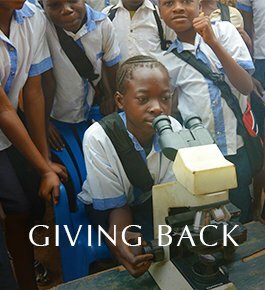 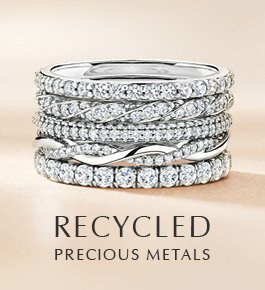 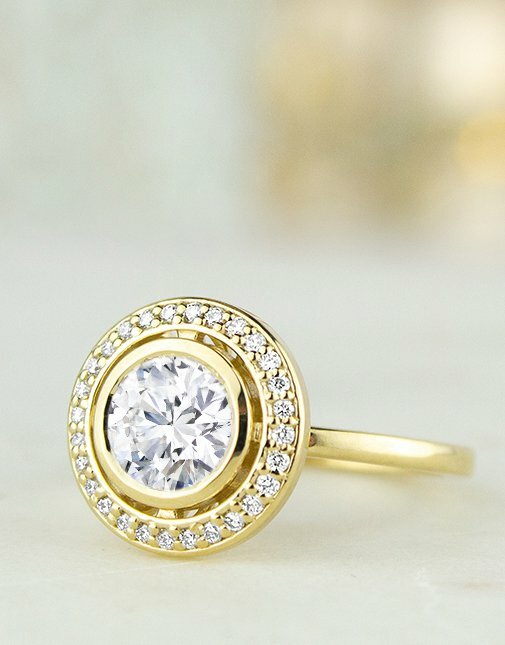 Shop diamond engagement rings crafted from recycled precious metals and set with Beyond Conflict Free DiamondsTM. 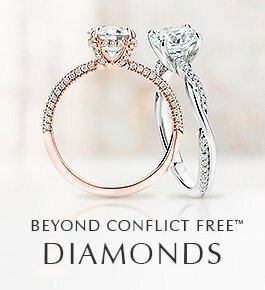 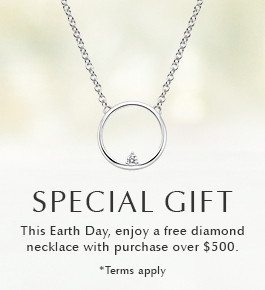 Select your ideal ring setting and pair it with a Beyond Conflict Free DiamondTM. 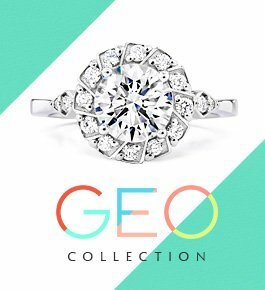 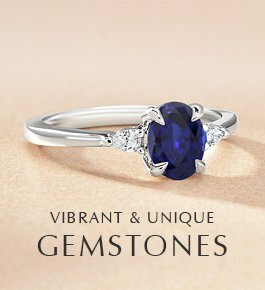 Discover engagement rings featuring dazzling sapphires, emeralds, moissanites, and other colored gemstones. 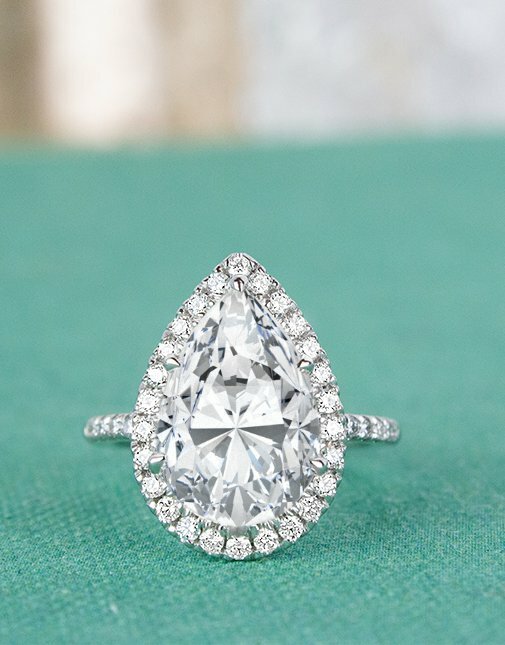 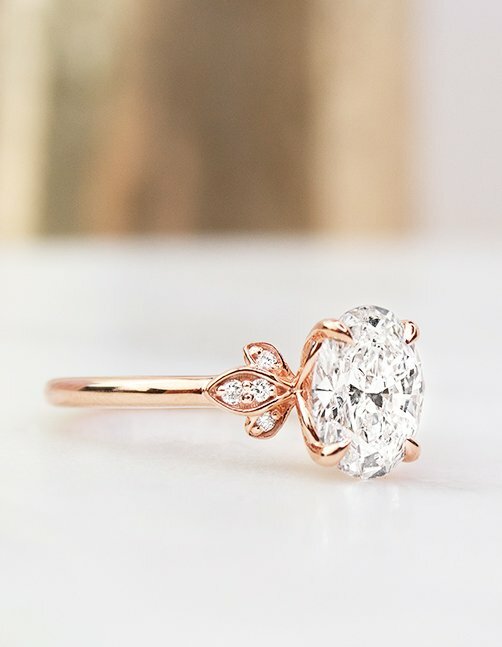 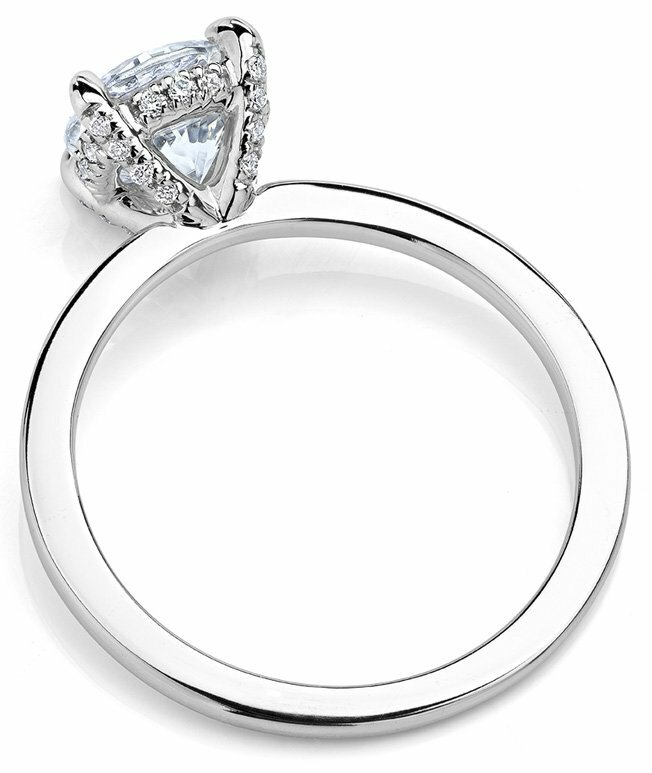 Find inspiration as you design your own engagement ring from diamond rings recently created by our customers.